This firm succeeded Allerton, Brough & Green. Charles Allerton died around June 1863, but his four sons: William Allerton, John Bill Allerton, Charles Bradbury Allerton & Frederick James Allerton, continued the company under the original name, although before August 1887, only William & Charles Bradbury Allerton remained. Charles Bradbury retired in August 1887. 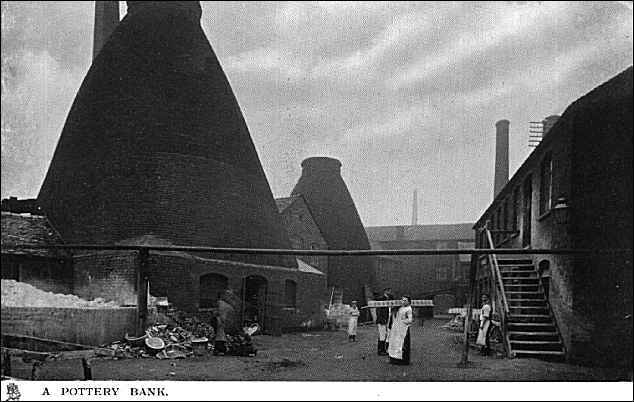 Taken over in 1912 by Cauldon Potteries Ltd., from which date they operated under the name of Allerton's Ltd.